The Katy Prairie Conservancy (KPC) was founded in 1992 in order to protect the coastal prairie west of Houston known as the Katy Prairie. 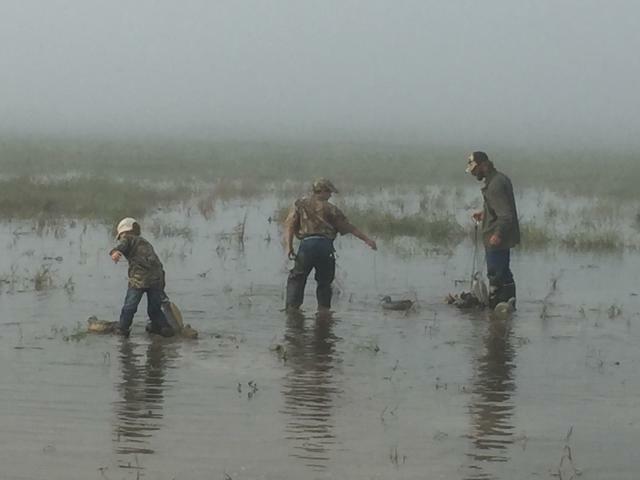 Over 20,000 acres of the historic Katy Prairie have been protected thanks to KPC’s efforts. Beyond providing natural goods and services, these lands and KPC’s work in the region are creating significant economic benefits for residents in Fort Bend, Harris, and Waller Counties. Using new tools, this economic analysis by The Trust for Public Land demonstrates the extensive and varied values provided by the KPC’s lands. Specifically, this report shows how KPC enhances farming and ranching, boosts recreation for residents and visitors, and supports community and economic development.